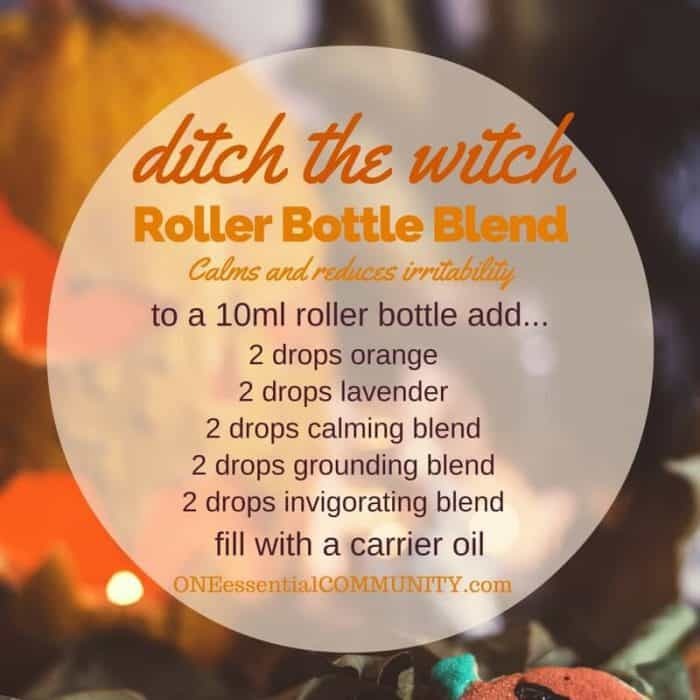 … you name it, I diffuse it. 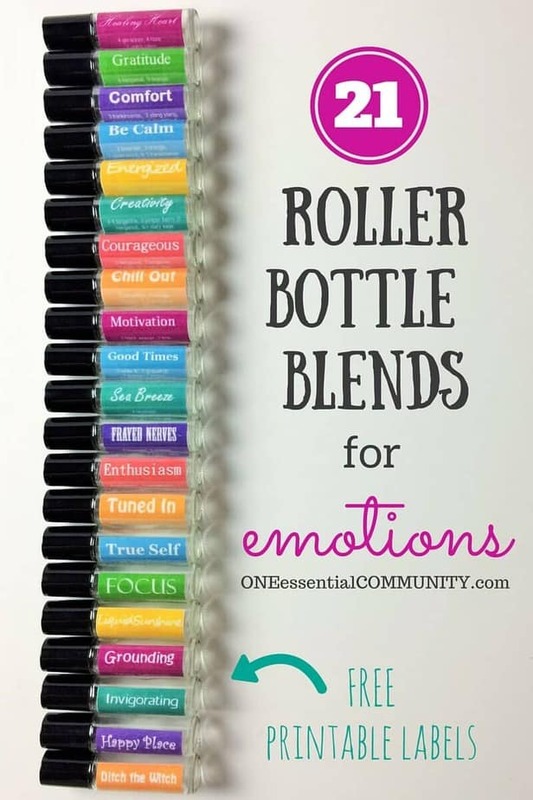 While diffusing for emotions is great, there are many times when I choose to apply essential oils topically instead. 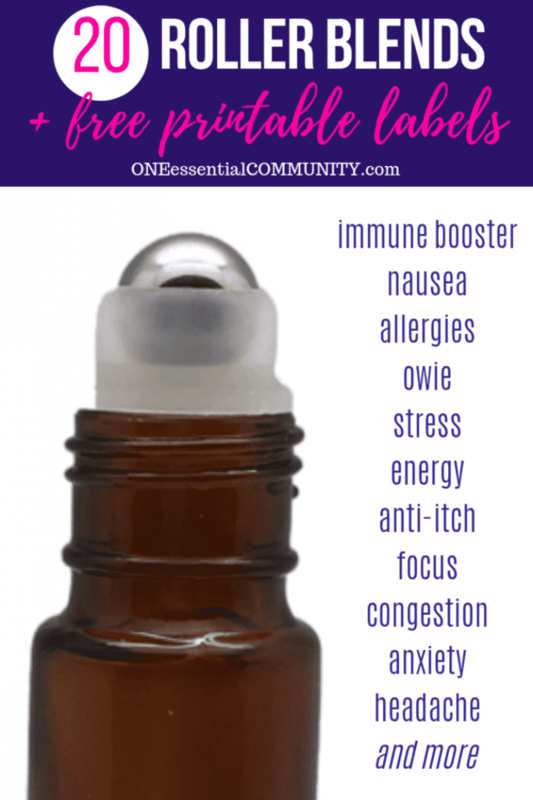 Essential oils are very strong and potent. 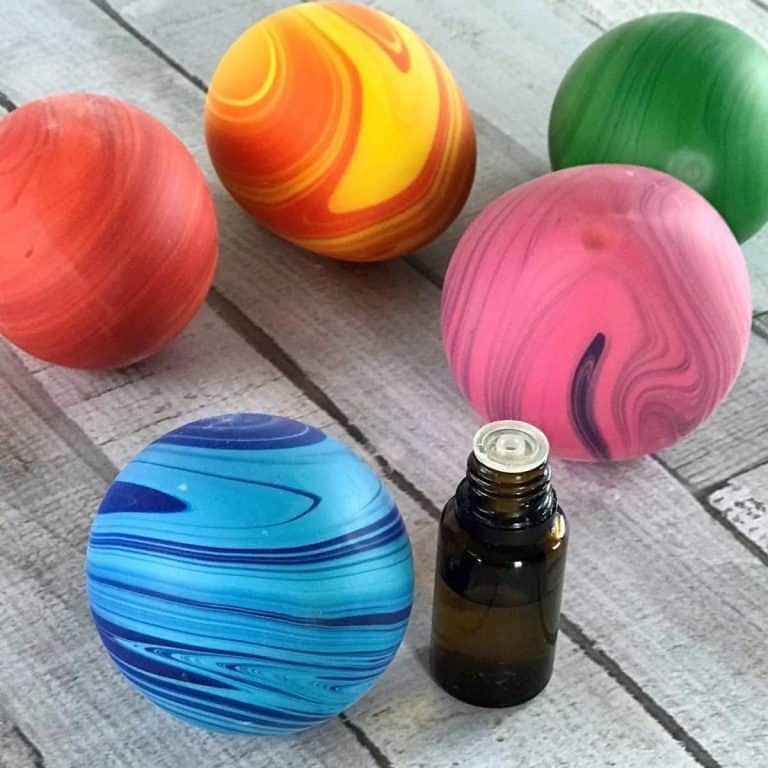 They much more concentrated than the herbs, flowers, and fruits in their original form. 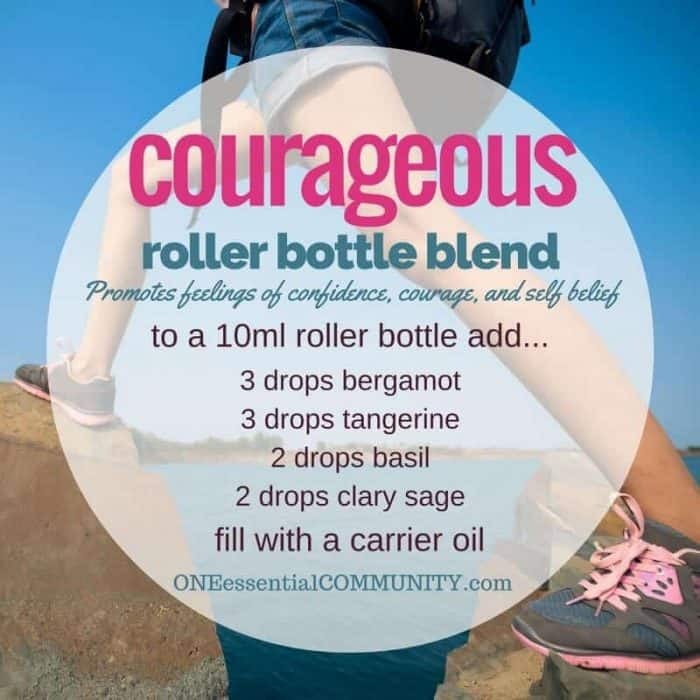 So when I use essential oils topically, I always dilute them with a carrier oil like fractionated coconut. 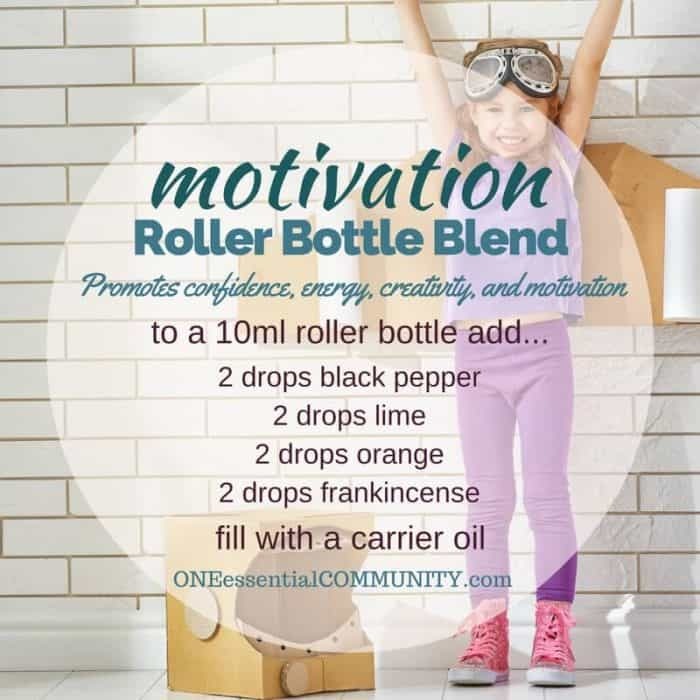 The roller bottle blends in this post are all designed for occasional use by a healthy adult. 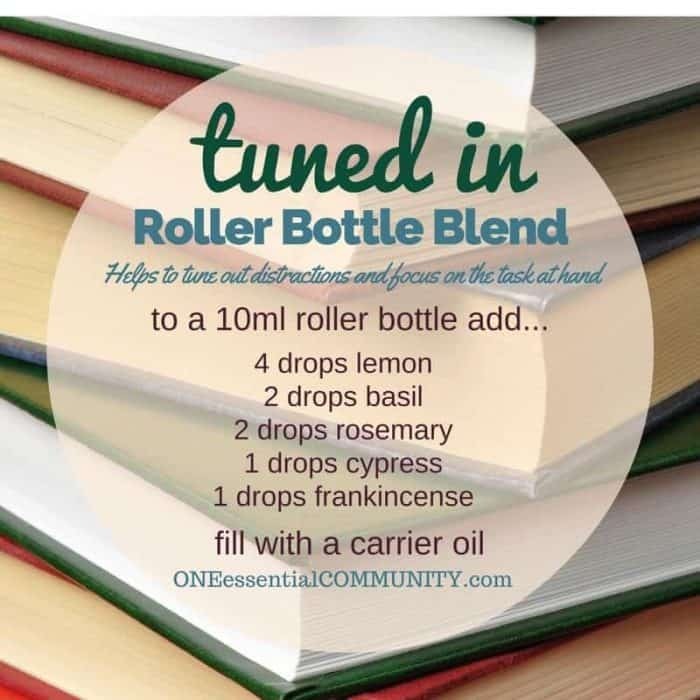 They are 5% dilutions, meaning that 5% of the blend is essential oils and 95% of the blend is carrier oil. 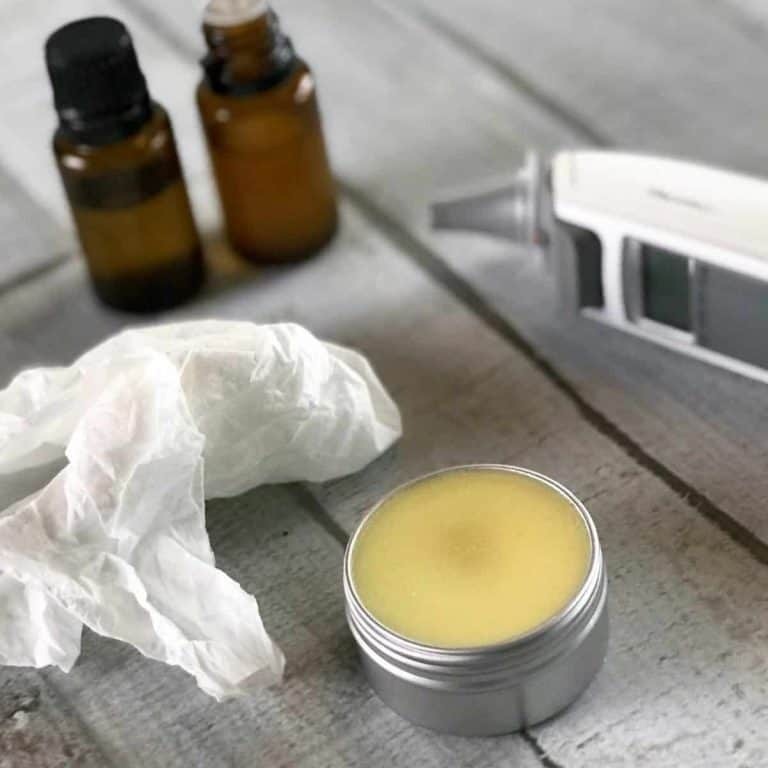 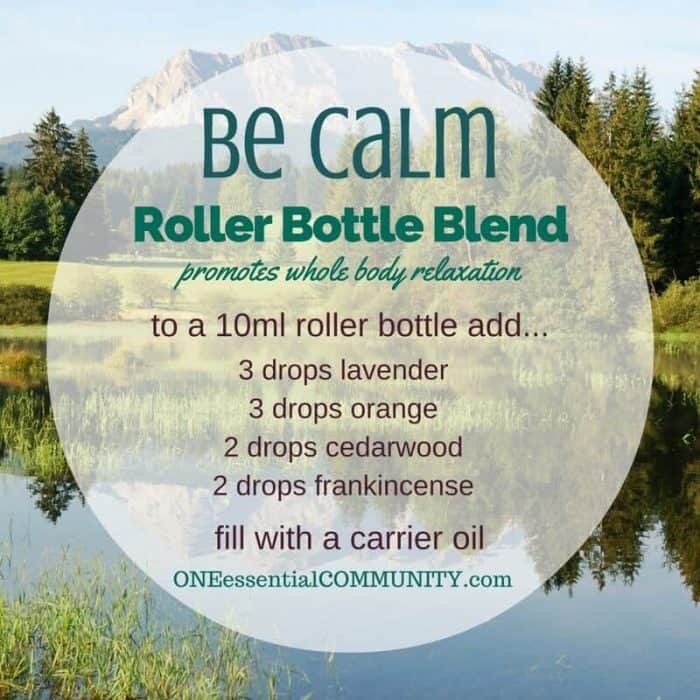 For the standard size 10ml roller bottles, that means 10 drops of essential oil and the rest of the 10ml bottle is filled with carrier oil (like fractionated coconut oil). 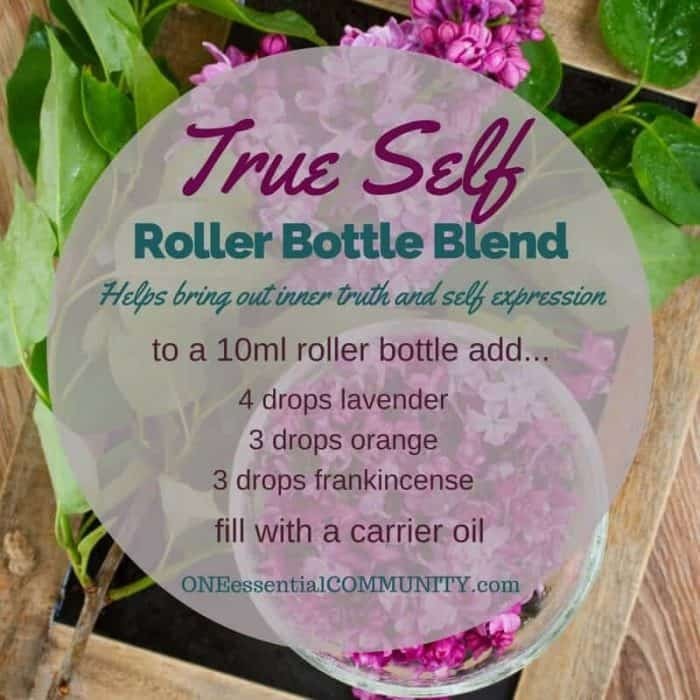 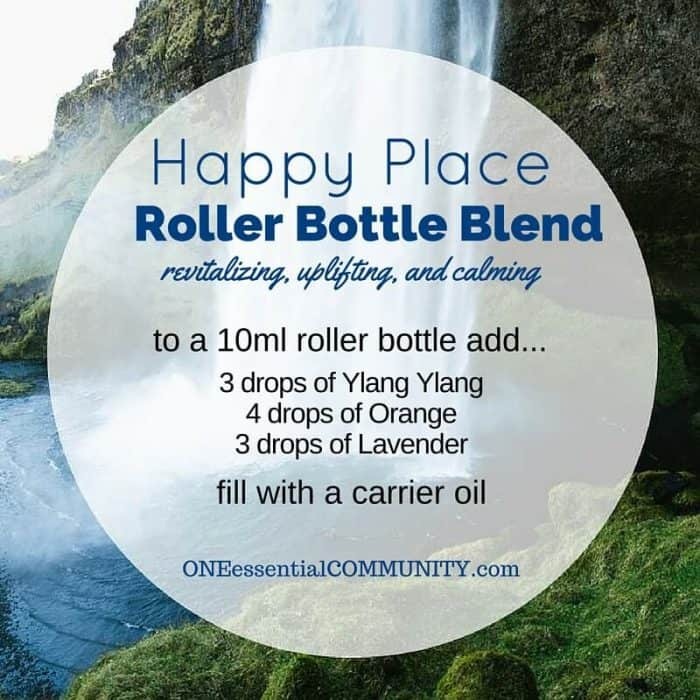 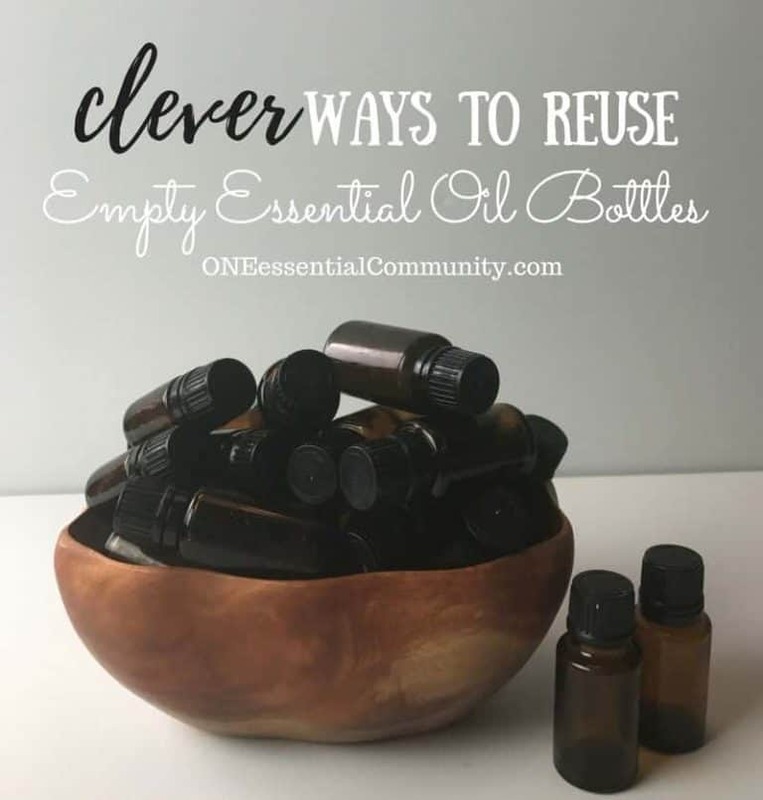 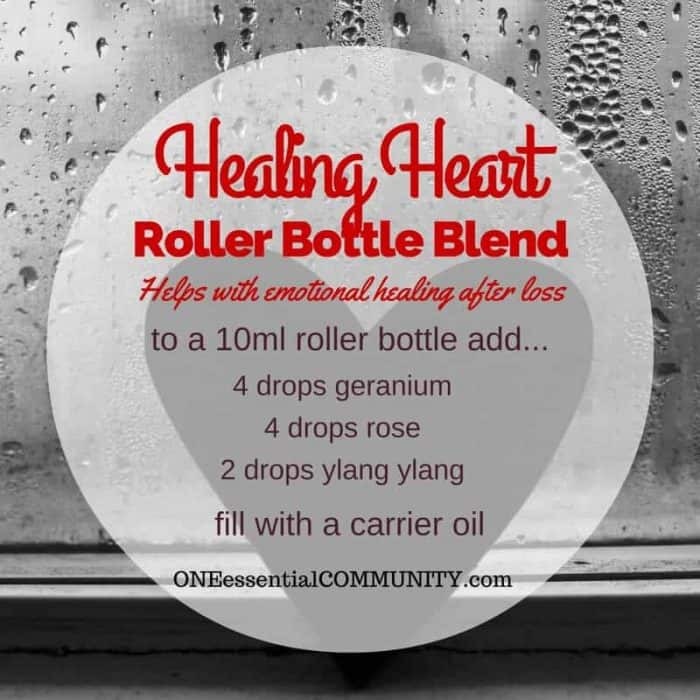 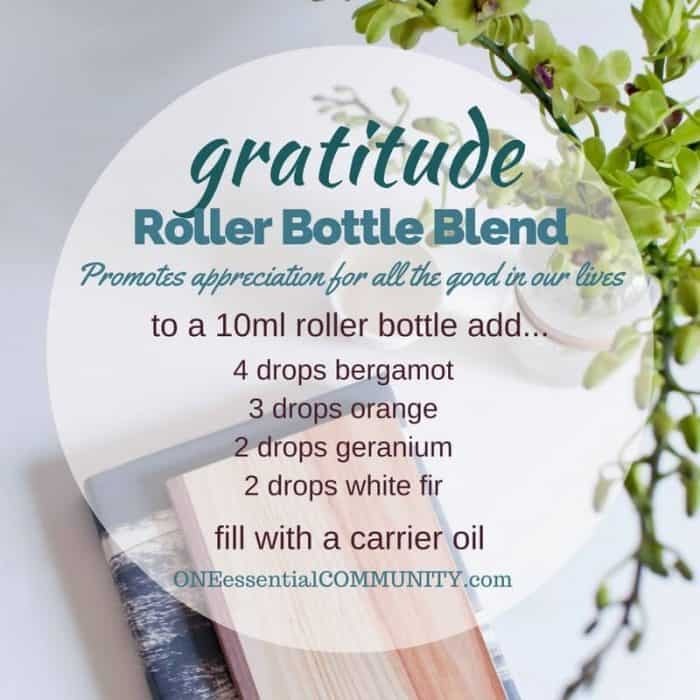 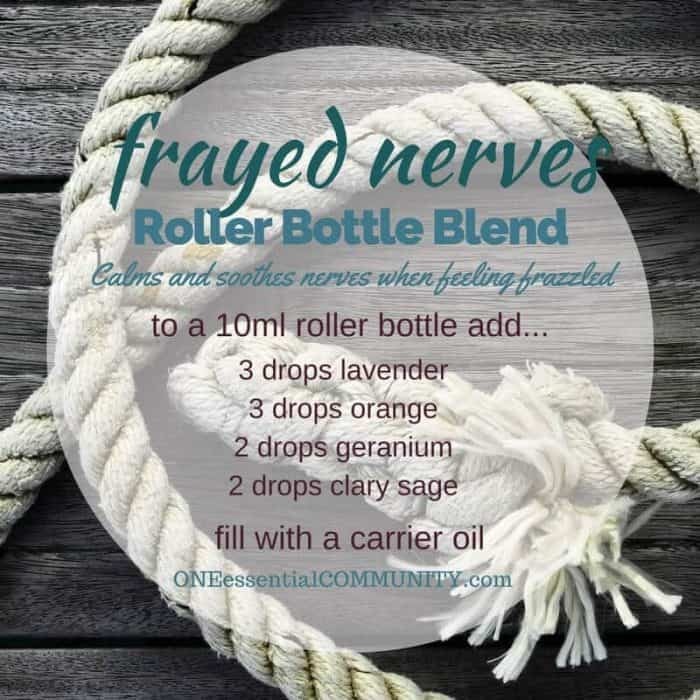 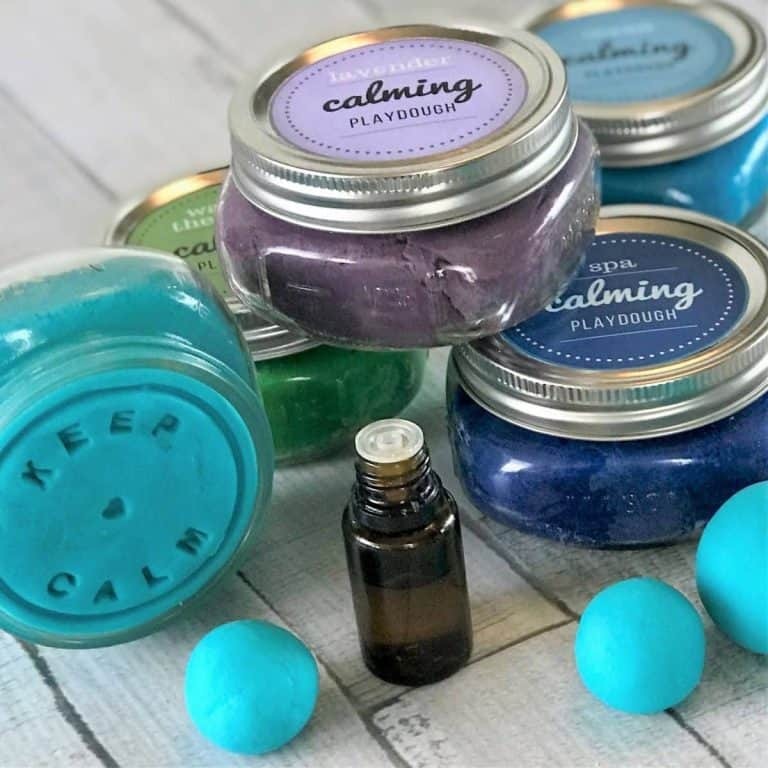 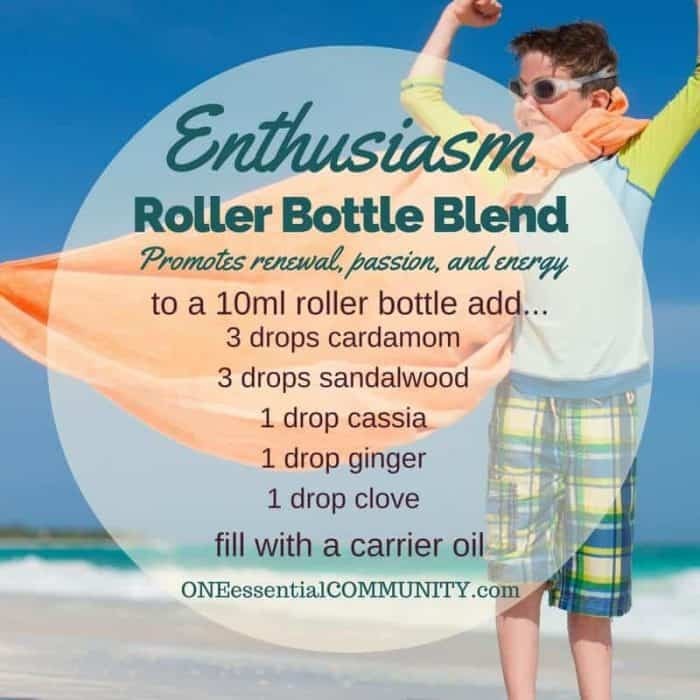 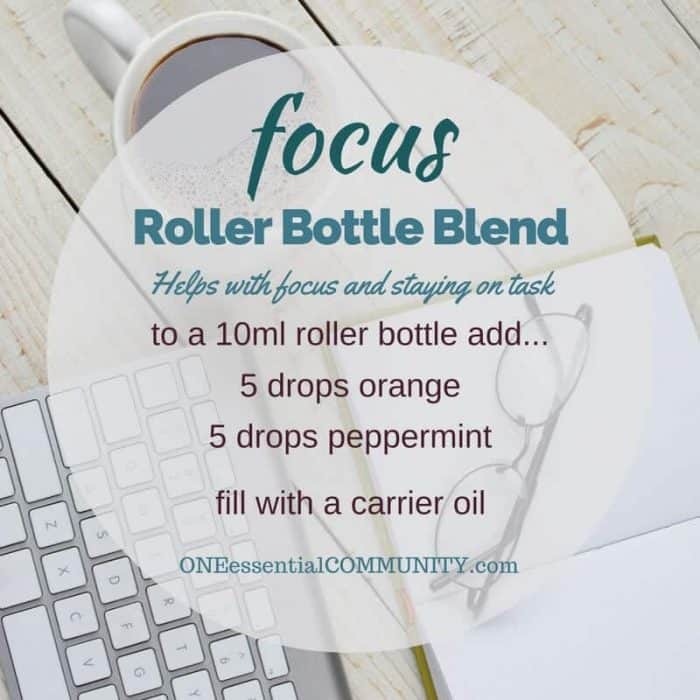 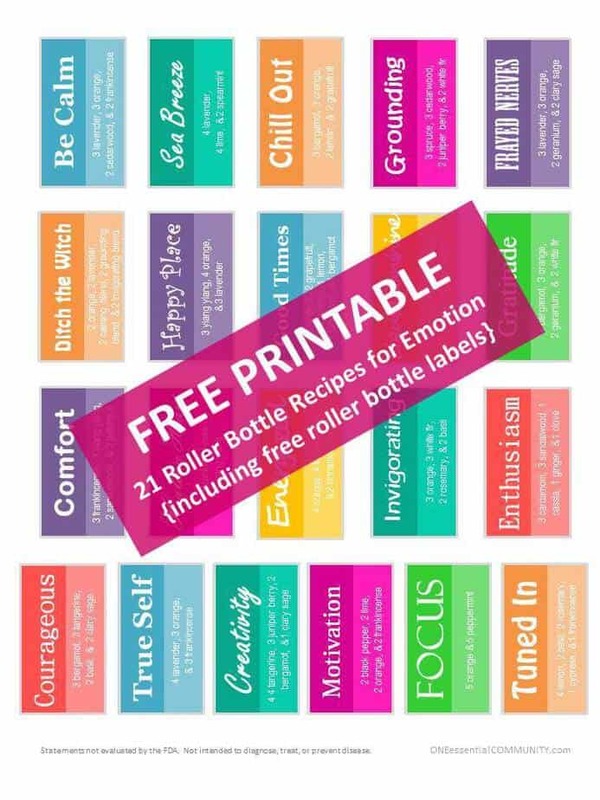 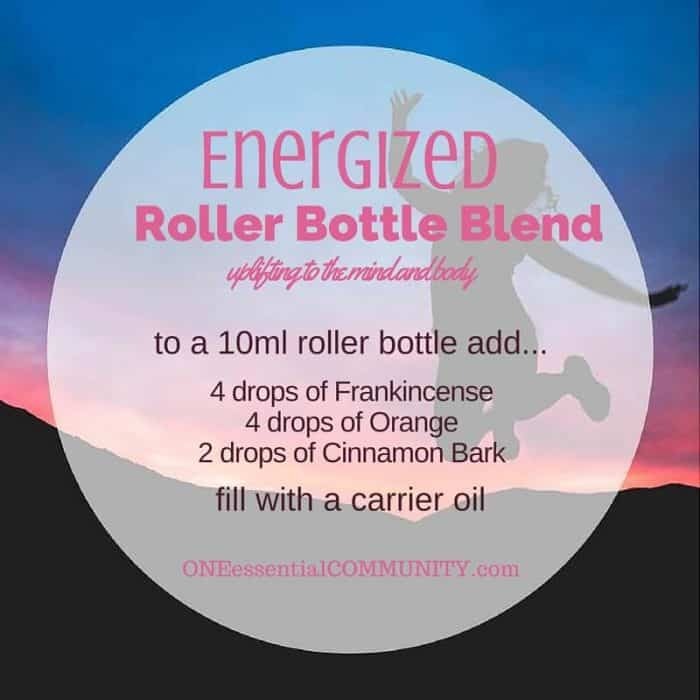 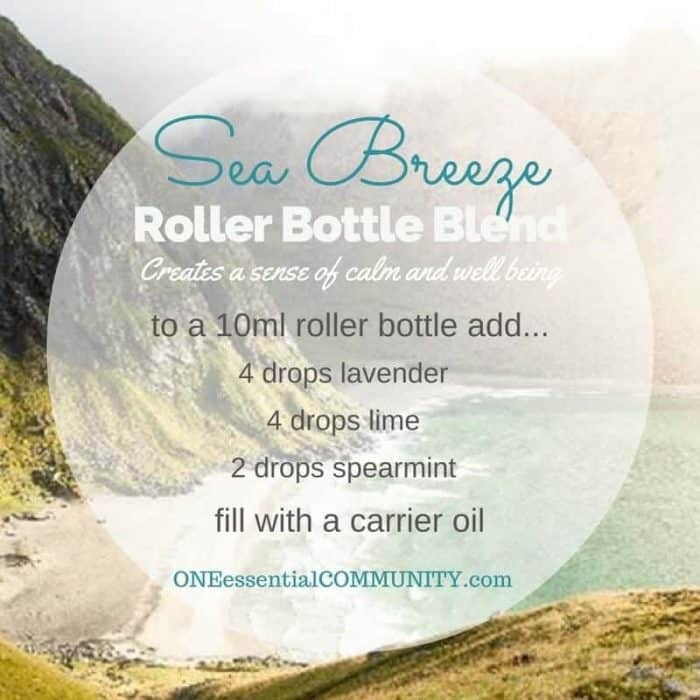 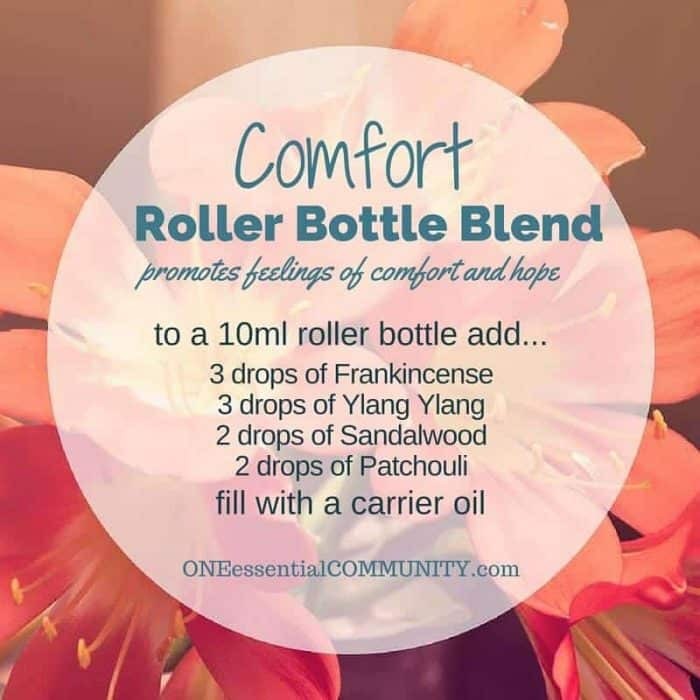 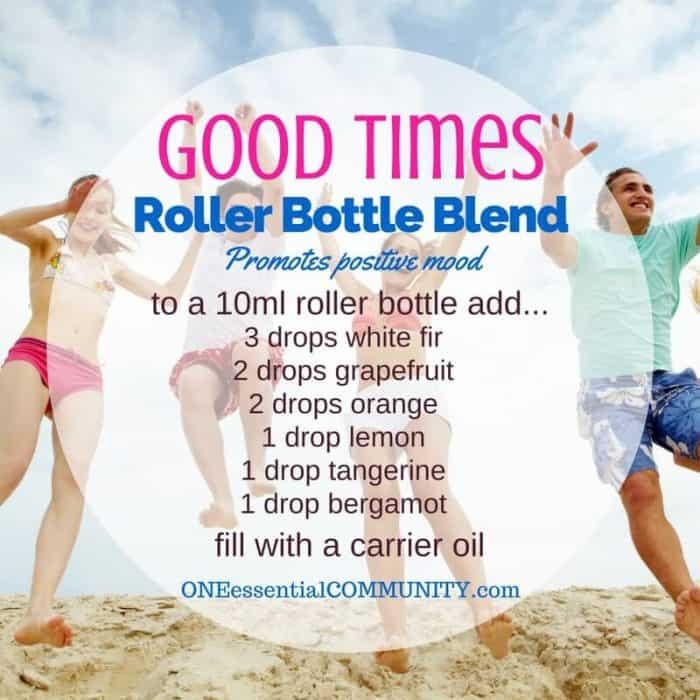 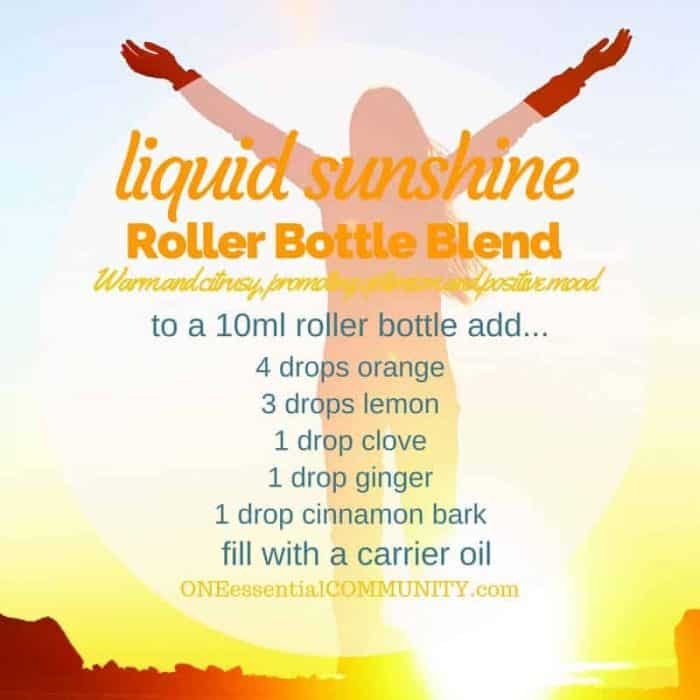 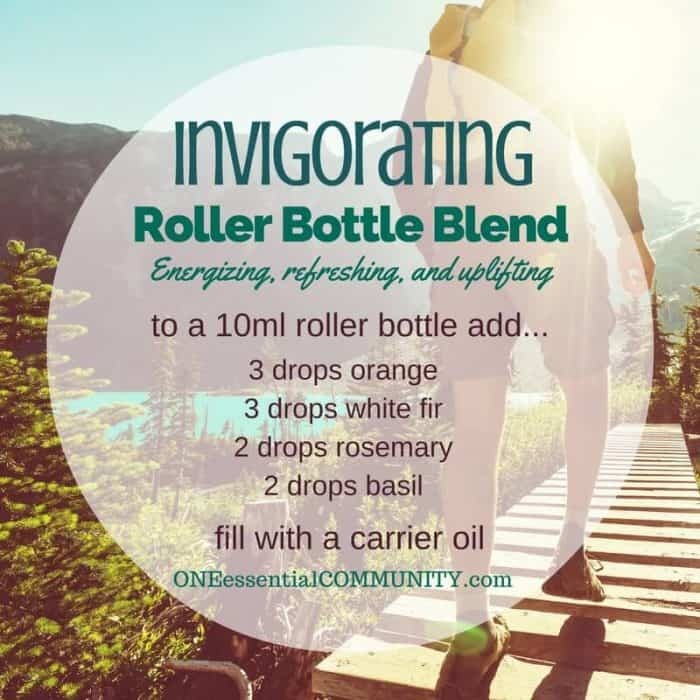 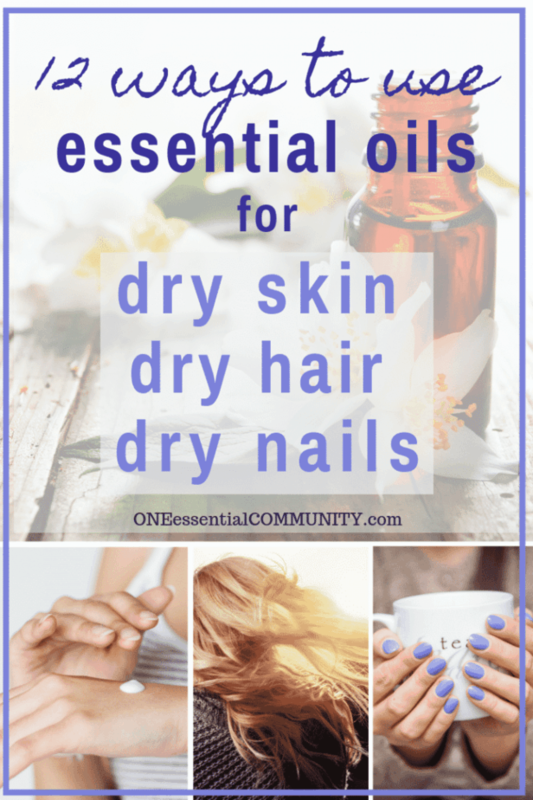 want more essential oil roller bottle recipes? 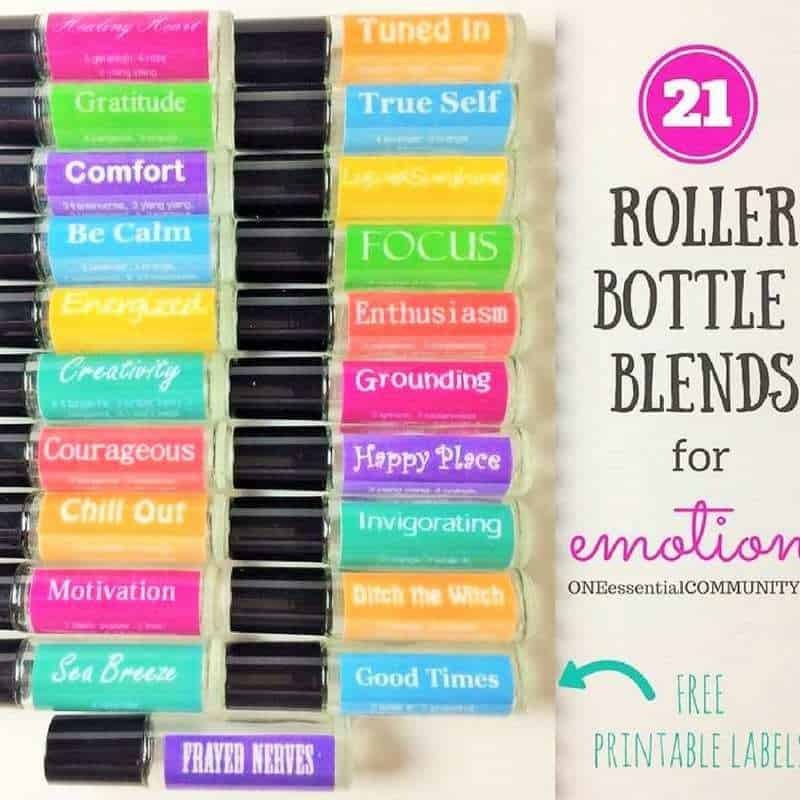 click here for roller bottles they’re inexpensive (usually under $10 including shipping for 24 bottles) and they don’t leak! 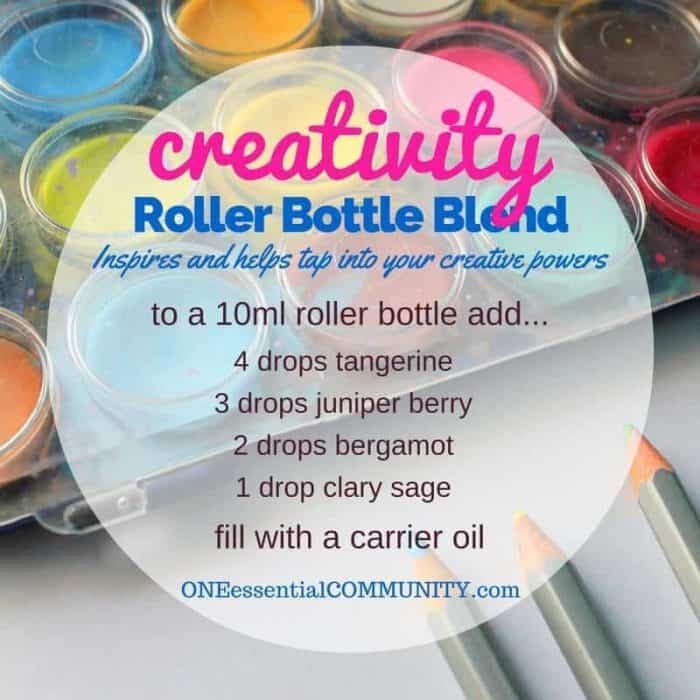 But if you’d prefer other styles or colors of roller bottles, check out this post which lists lots more of my favorite roller bottles in all shapes, sizes, colors, and finishes. 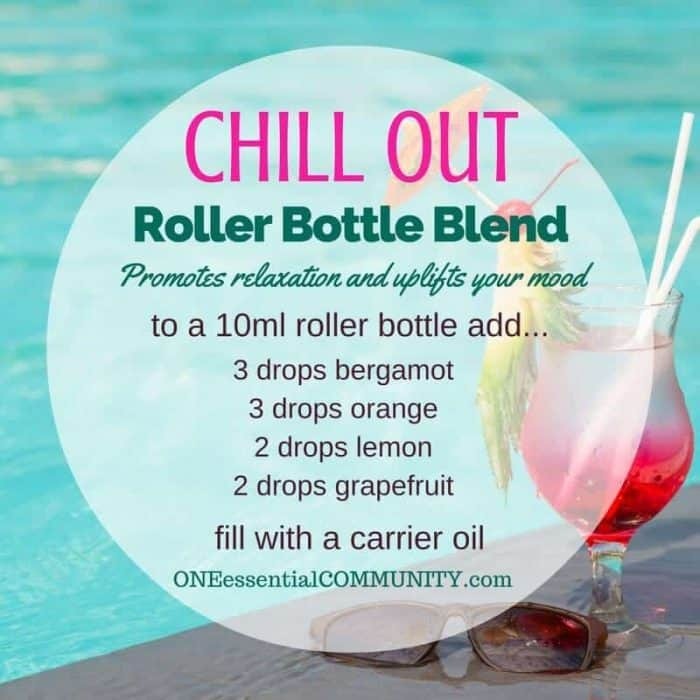 click here for fractionated coconut oil this is my favorite one. 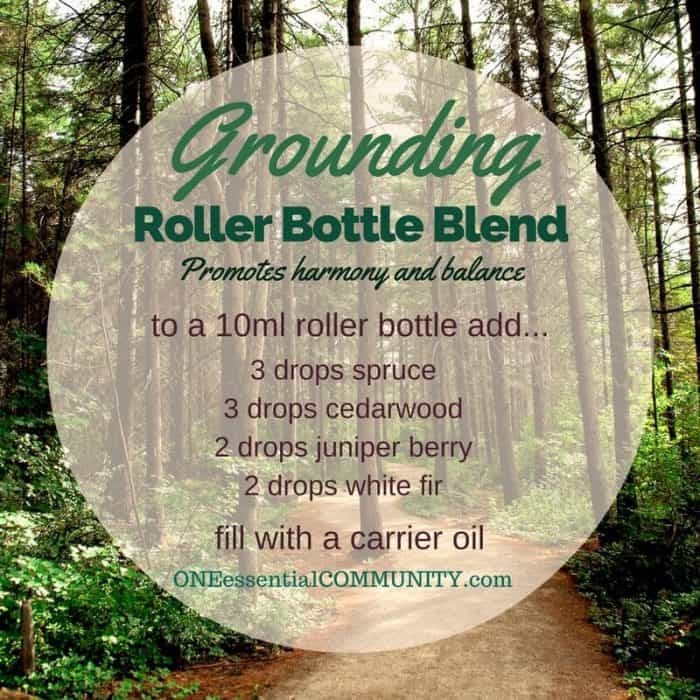 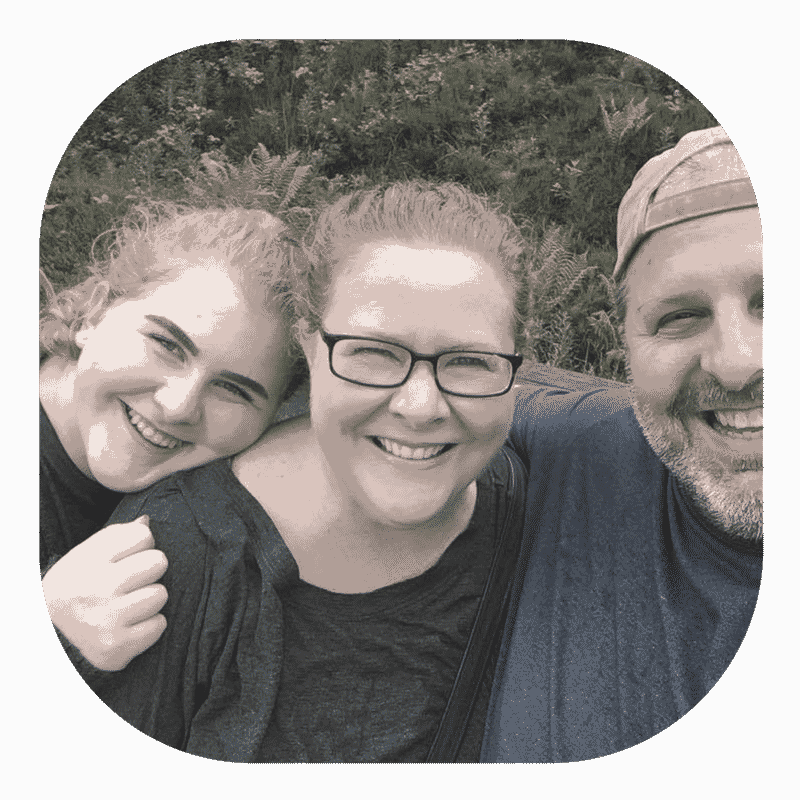 it’s odorless, colorless, organic, and GMO-free. 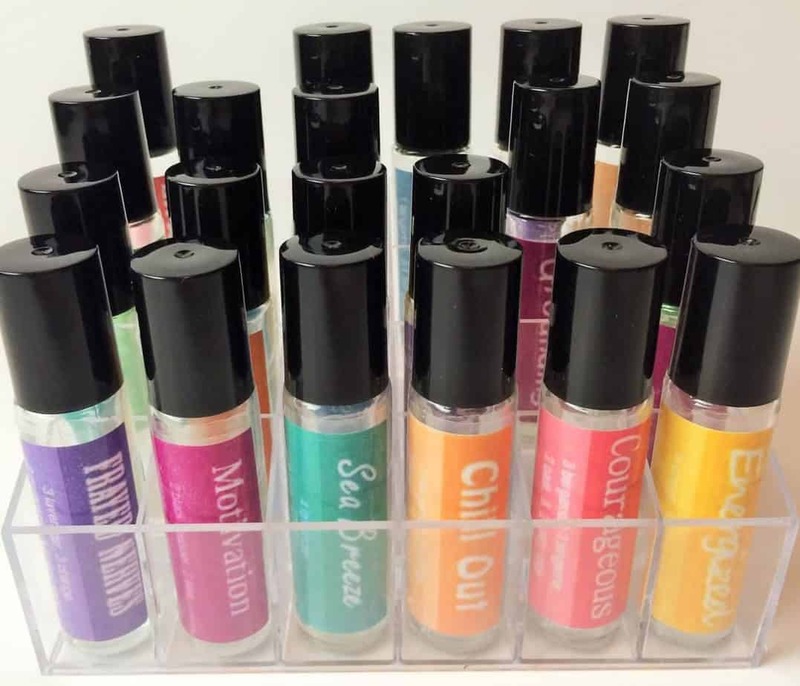 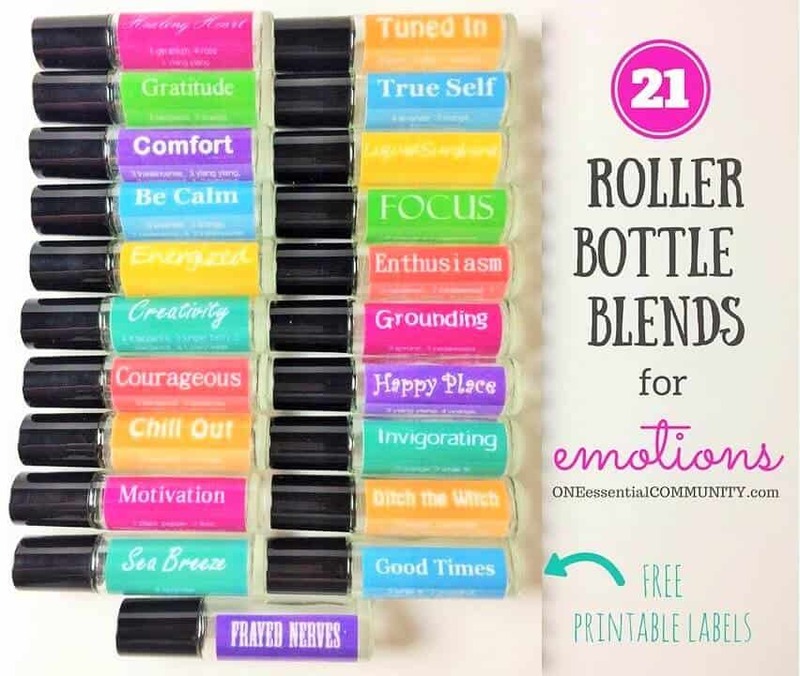 click here for the roller bottle organizer shown below– it holds up to 24 roller bottles and it’s usually less than $5 including shipping!